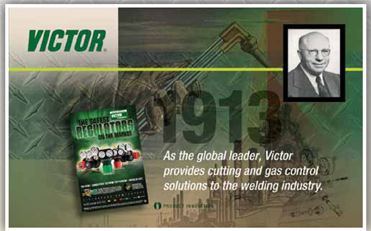 Victor Celebrates 100 Years Of Innovation in Cutting, Gas Control & Specialty Welding! Victor’s founder, L.W. Stettner, suffered the loss of an eye in a welding accident and set out to design and build safer products for cutting and welding. Equipment was manufactured to exacting standards, and Stettner’s designs resulted in numerous industry firsts in welding. For example, Victor cutting and welding torches were assembled with screws, not soldered. The patented assembly method provided a stronger connection between components in the event of overheating. Since its beginnings Victor has been rooted in innovative product solutions – relating directly to the user and enhancing the tools of their craft. 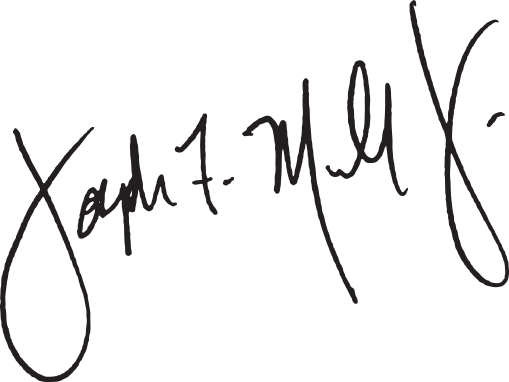 These practices have made the Victor name synonymous with dependability and quality. 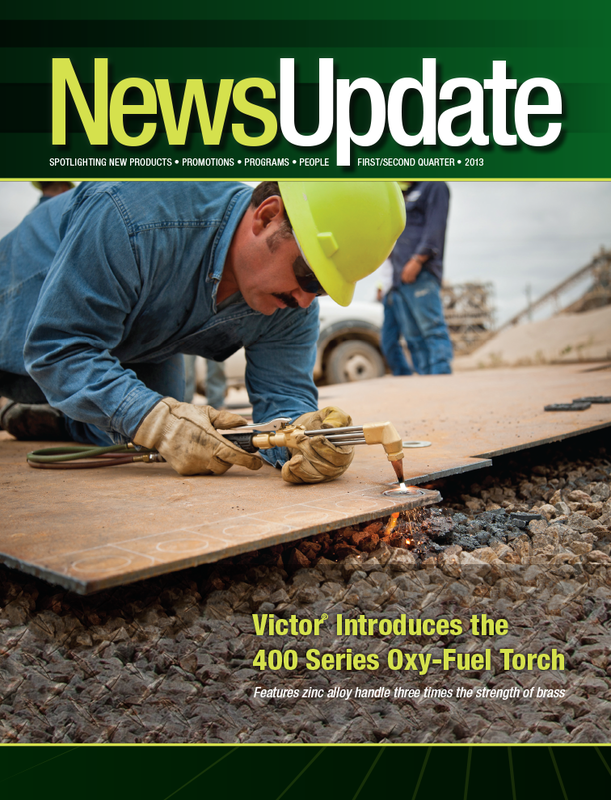 Throughout the year, and culminating at FABTECH 2013 Expo in Chicago, Victor will be celebrating its 100 year anniversary through special publications, contests, and events. Visit www.victortechnologies.com/victor100 for details.